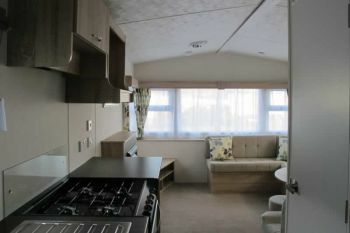 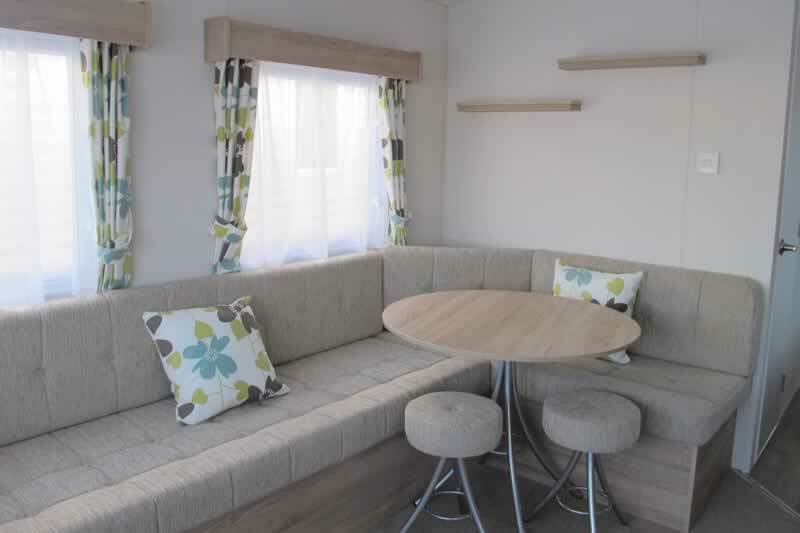 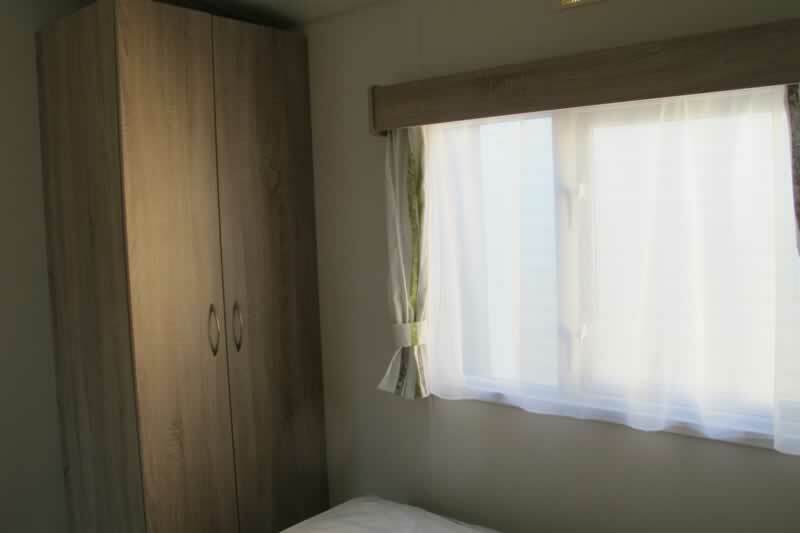 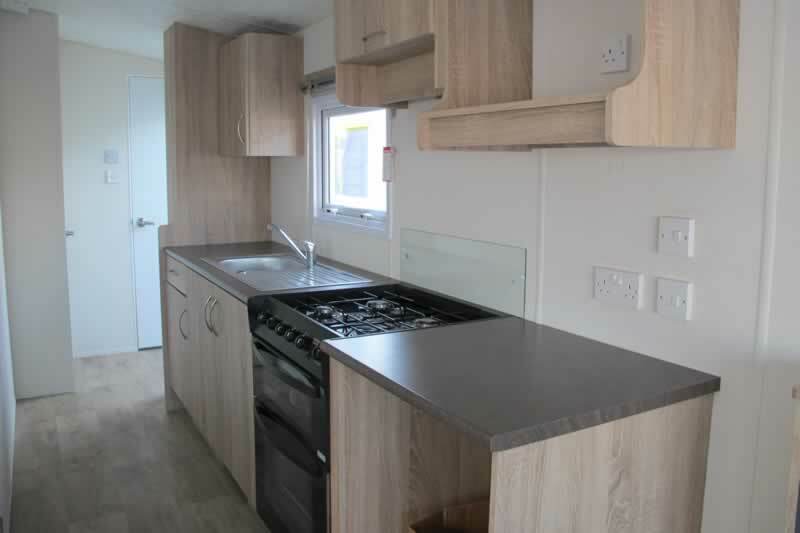 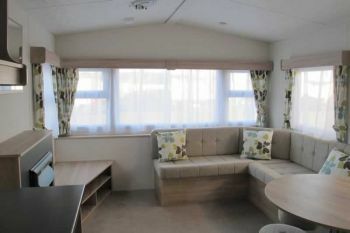 The 2019 Santana has bright modern attractive fabrics with comfort and design in mind, producing the perfect family holiday home. 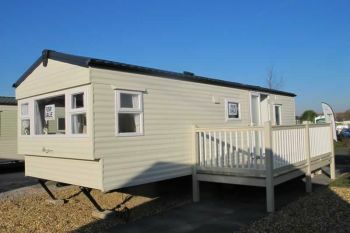 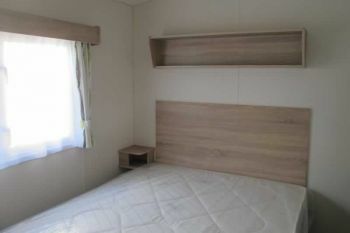 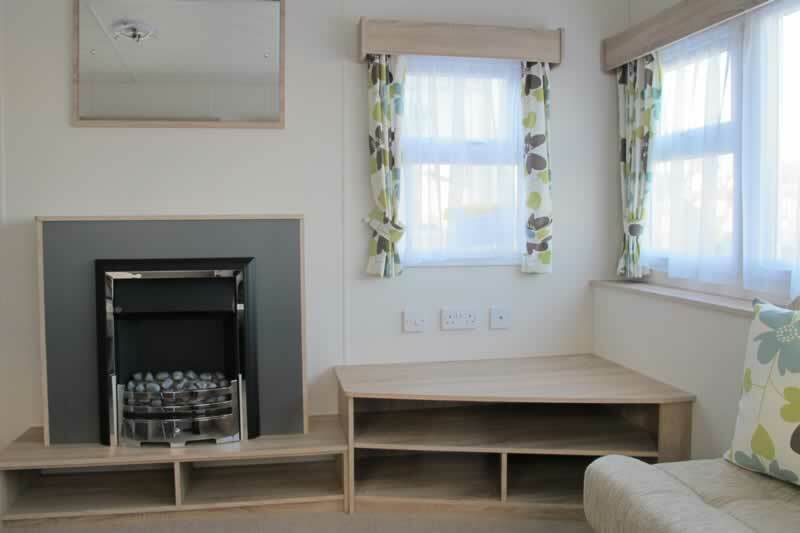 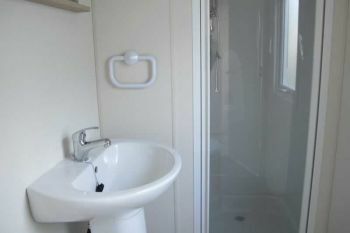 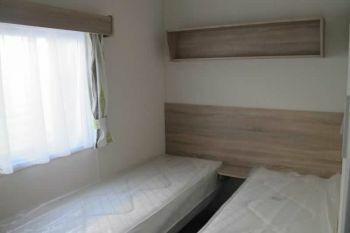 This is the ideal model for the first time holiday home buyer who is looking for outstanding value for money alongside spacious and practical open plan living. Finance available subject to status.Price excludes delivery and connection fees.